Ariva Yachting offers yacht maintenance and refitting services at contracted yacht shipyards. If you are not able to pay attention to your yacht personally because of business density or various reasons during renovation, we will be glad to help you as Ariva Yachting. 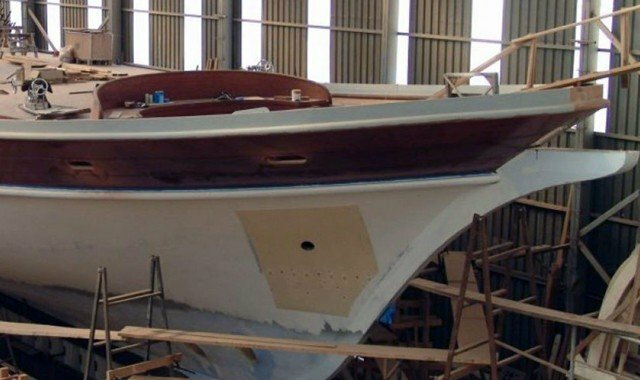 Especially wooden yachts need to be beached each winter and have at least one routine maintenance. 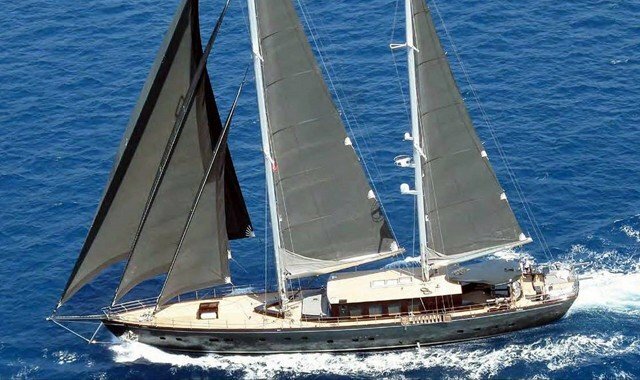 In addition to this the yachts which require reparation / replacement of aging or certain mechanical parts are taken to our contracted shipyards and refitted by our teams in terms of mechanical, paint, interior arrangement and decoration etc. subjects. 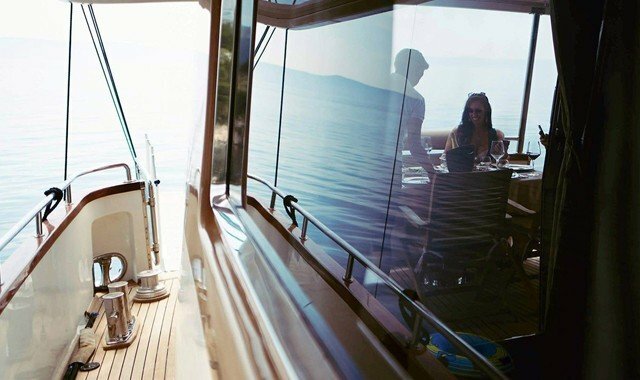 You can be sure that our engineers, yacht architects, interior architects and other technical teams will perform every kind of maintenance and renovation for your yacht meticulously.